I love Lush of you couldn’t tell, and experimenter is one I’m really really really excited to use. When me and my friend went into the shop the girl told us to feel the water because she had just tossed one in and omg it was so nice and smells so good and is so GORGEOUS. 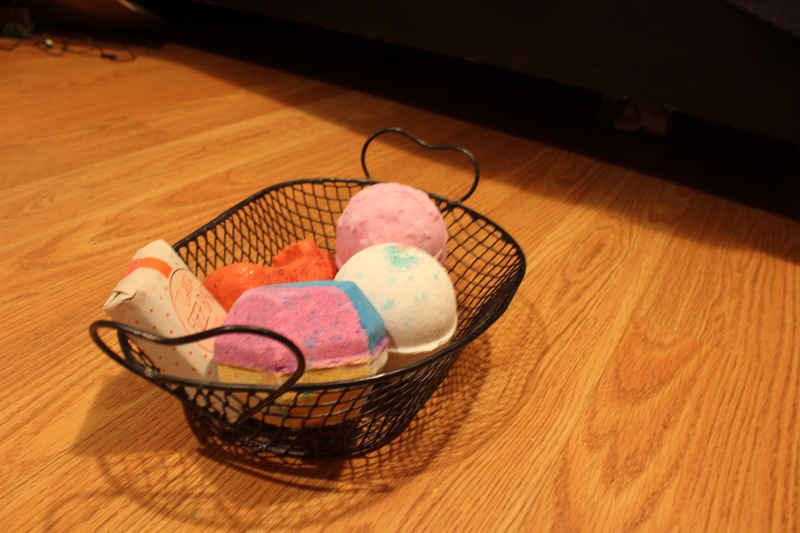 Do you have a favorite Lush product?